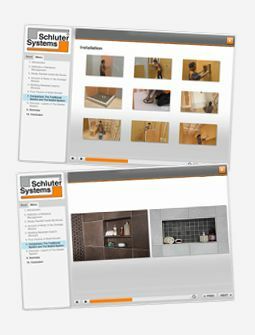 Schluter®-RENO-T is designed to provide transitions between existing, same-height, hard surface floor coverings, primarily in retrofit applications (e.g., ceramic or natural stone, parquet flooring, concrete pavers, laminate, etc). RENO-T, in brass and anodized aluminum size 9/14, is flexible in the lateral direction and can be used in curved applications. 1. 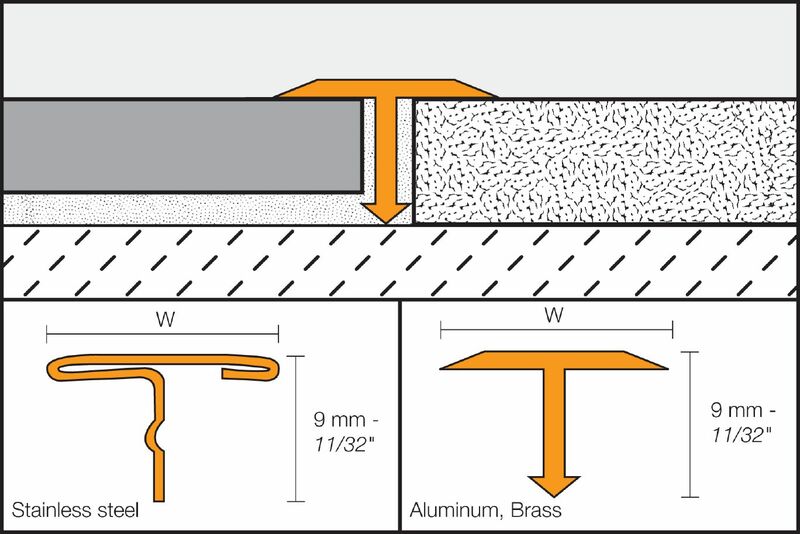 Select the profile according to joint width, to ensure proper support of the lateral crosspiece. 2. 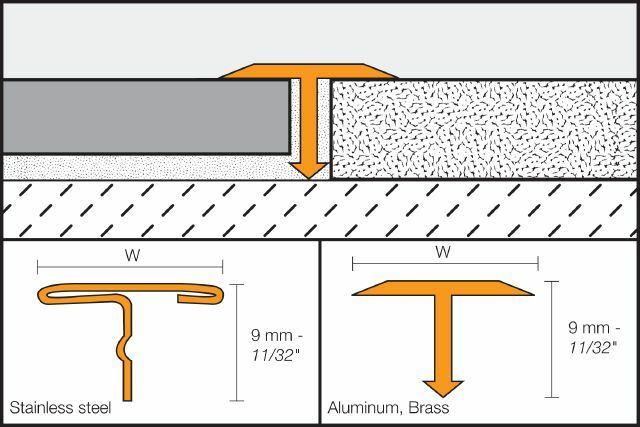 The joint cavity must be at least 3/8" (9 mm) deep and free of debris. Substances that inhibit adhesion must be removed from the sides of the joint. 3. 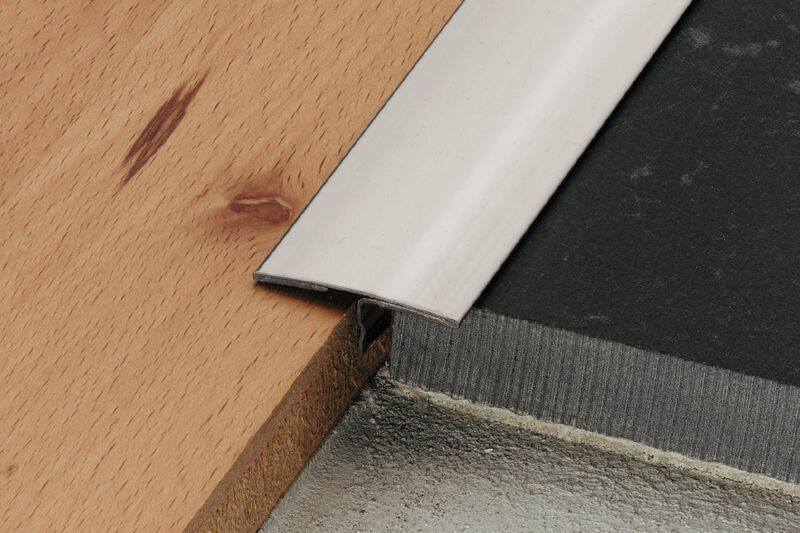 Fill the joint with elastomeric sealant such as Schluter®-KERDI-FIX or similar. 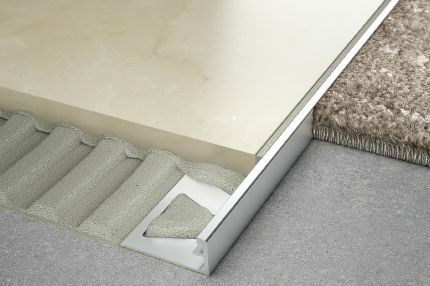 Then insert the vertical leg of RENO-T in the joint so that the lateral crosspiece rests completely on the edges of the surface coverings. 4. 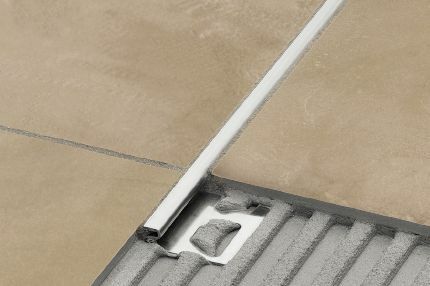 Remove any excess sealant with a suitable cleaner. 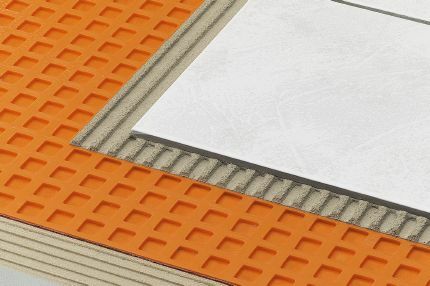 The Schluter®-RENO-T requires no special maintenance or care and is resistant to mold and fungi. Clean the profile using common household cleaning agents. 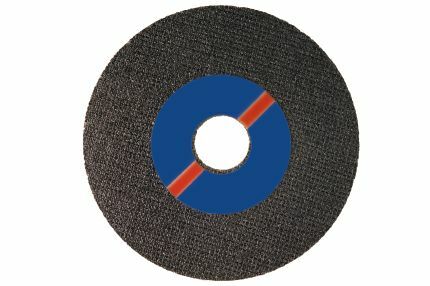 Oxidation films on exposed solid brass or aluminum can be removed by using a conventional polishing agent, but will form again.